Click the map to see our network of US dealers and find a retail location near you. Interested in protecting riders with Helite Airbag Protection? 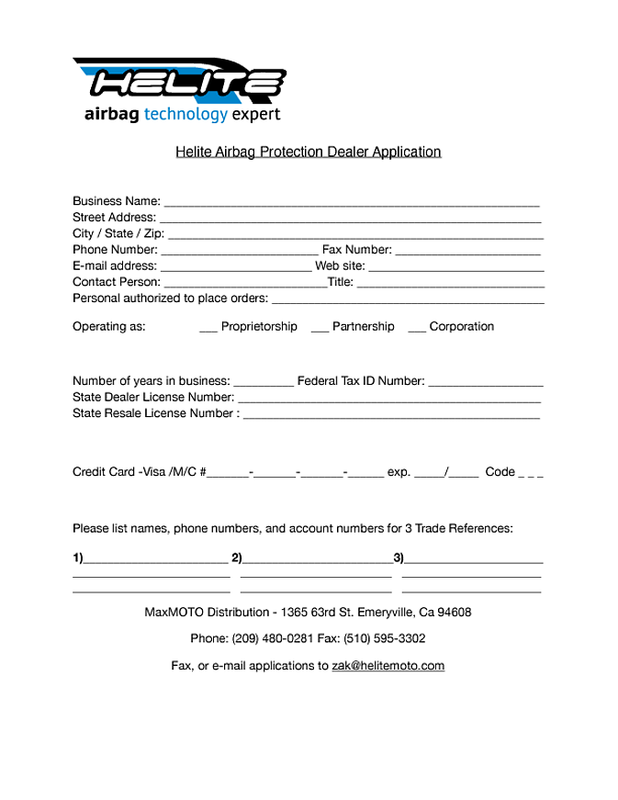 Fill out a dealer application here. If you don't see your favorite local dealer listed, tell them you're interested in Helite!